Service is available at more than 2000 Pinnacle certified dealers across the United States and Canada. Pinnacle pays 100% parts and labor on covered repairs. Minimal deductible may apply. $35 pick-up and delivery is INCLUDED. $35 road-side assistance is INCLUDED. Protection plans are always used the first year or in the last few years of owning your ATV. In the first year protection plans are needed to get all the bugs out of a new ATV. The last few years are due to usage and time. Manufacturers know exactly how long their engines are expected to last and that's usually the time something breaks. By owning a Pinnacle Protect Plan, the risk and responsibility of the repair costs are taken off you and placed on us. No one offers a longer or better protection plan than Pinnacle. 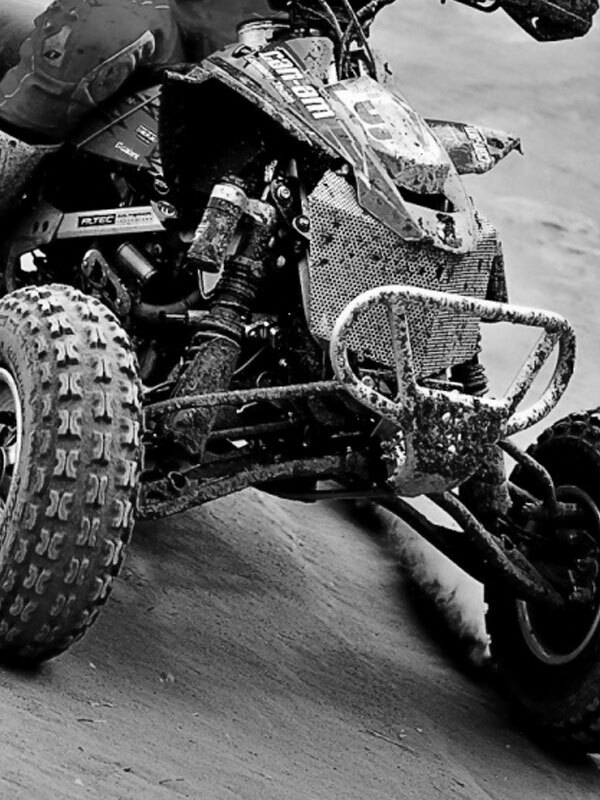 Most ATV manufacturers only offer 1 year of coverage as assurance that their products will not breakdown. Pinnacle offers up to 7 years of complete coverage on your ATV for years of worry-free enjoyment. The average person sells their ATV before their plan expires, which is ideal for resales value, and YES, the plans benefits are transferable. Most COSTLY repairs occur after the manufacturers warranty has expired. All internally lubricated parts including: valve covers, intake and exhaust manifolds, oil pump, water pump, fuel delivery pump, fan motor, reed valves, engine mounts, timing gear and belt or chain. Internally lubricated parts of the turbo charger limited to the turbine vanes, shaft, bushings and waste gate. The turbo charger housing, cylinder heads(s), engine block/crankcase and cylinder barrels if damaged as a result of the failure of a covered internally lubricated covered engine component. Coil(s), manually operated switches, rectifiers, starter, starter solenoids, starter drive, stator, rotors, magneto, alternator/generator, voltage regulator, electronic ignition control modules, electronic fuel injection control module and its sensors, wiring harness and cool fan motor. 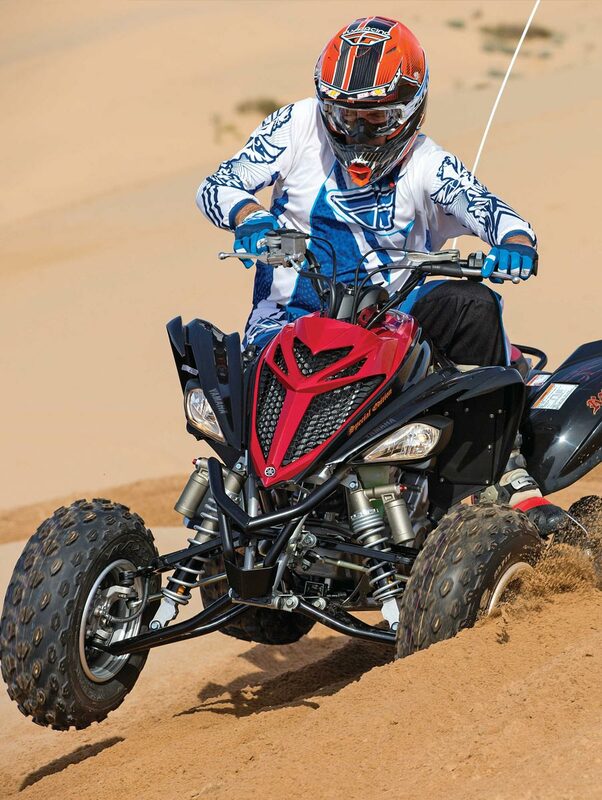 Extended protection plans are available on new ATVs/UTVs from 2 years up to 5 years. Pick-Up & Delivery reimbursement is available up to $50 when you breakdown and a covered component disables your ATV. 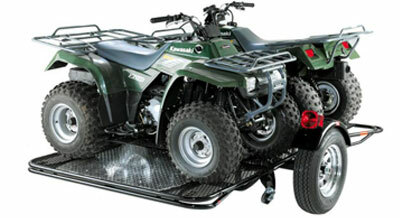 Plan benefits are transferable, which increases the resale value of your ATV. Availble on current plus (7) seven previous model years with less than 40,000 miles. Seals and gaskets are covered for those components listed above on plans sold on used ATV/UTV. 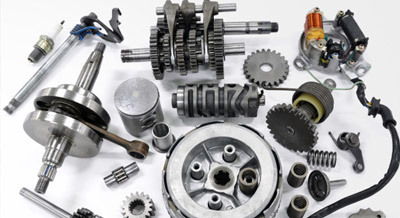 The maintenance, service and parts described in the manufacturer's maintenance schedule for your ATV/UTV; Maintenance items, normal wear items, and cosmetic and body parts, and other parts listed below.